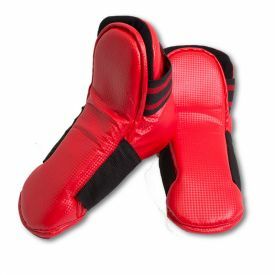 It is very important to use foot guards whenever sparring in martial arts. 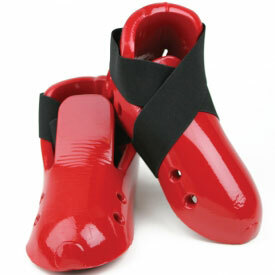 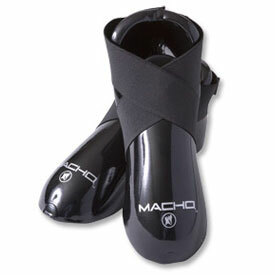 Most Taekwondo classes recommend foam foot guards, but vinyl is also a popular choice among martial arts schools. 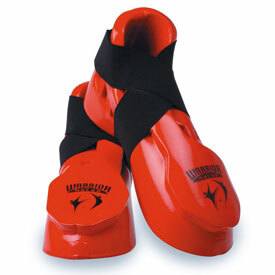 Karate-Mart carries a wide variety of foot protection to help reduce your risk of injury.